What you should know about Malaga? 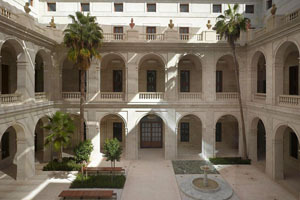 Malaga has a great cultural proposal thanks to its museums: Picasso Museum, Thyssen, Pompidou, Russian Museum, Cars Museum and the Aduana Museum of fine art and archeology that has oponed its doors recently. The New 5 stars Gran Hotel. 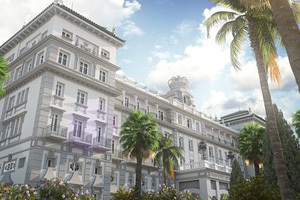 The 5 stars sea-front Gran Hotel has opened in Malaga with its 200 fantastic rooms. Luxury is back in Malaga in one of the best location of the city, near the center and close to the beach. Meeting rooms for up to 600 pax and elegant gardens that make this hotel one of the best places for celebrate any kind of events. 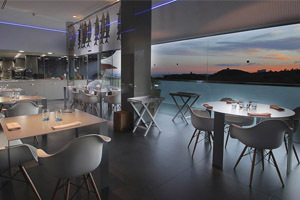 Malaga and its province offer seven restaurants with Michelin Stars awarded chefs where is possible to taste the mediterranean flavours with a different and innovative style in a unique atmosphere. 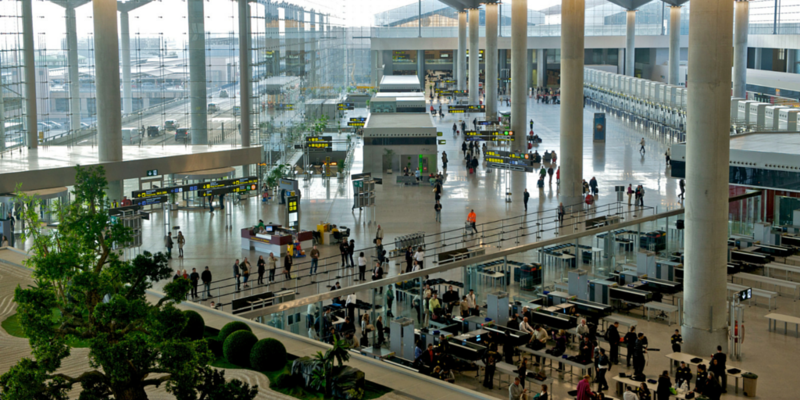 Malaga has the 3rd most important airport of Spain and great train and bus connections with the most important spanish and andalusian cities. 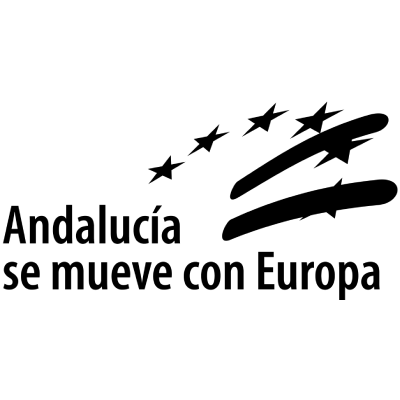 Malaga is the perfect place to start your trip around Andalusia. 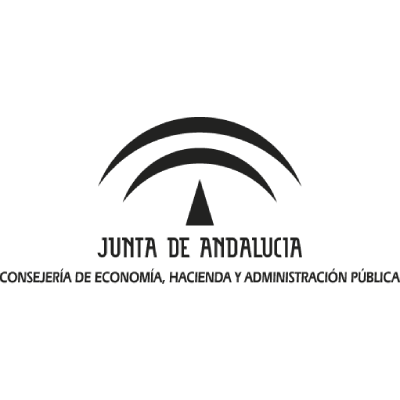 Incentive and Leisure Ideas in Malaga? 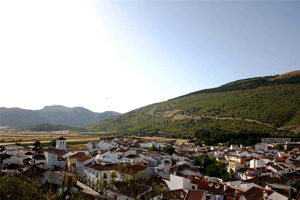 Choose your car and have a trip through the “Pueblos blancos” (white towns) of the province of Malaga. 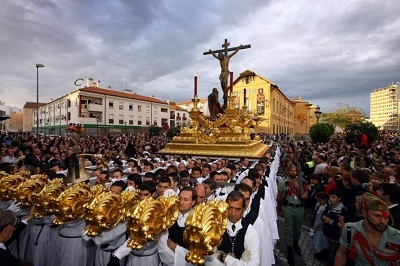 An amazing frame for your groups and a different way to discover Malaga and its sourrandings. A different way to discover the city! 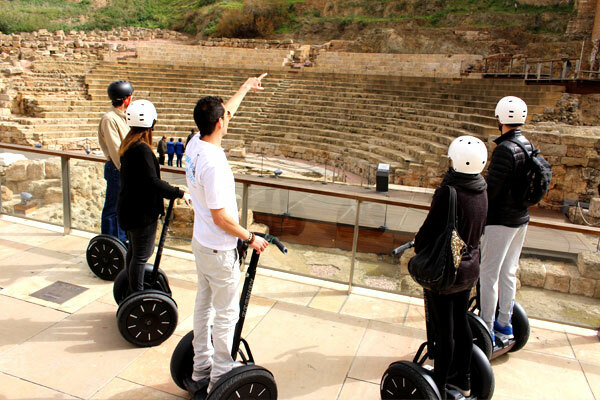 Thanks to its wonderful weather Malaga is an ideal place where to use segway for the group transportation. Choose the green frame of the Botanical garden of Malaga to celebrate any kind of events. 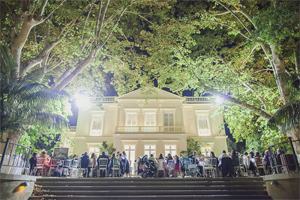 With indoor and outdoor spaces this venue offers to your groups a natural landscape where to live an unforgettable event. Excellent for big size groups. 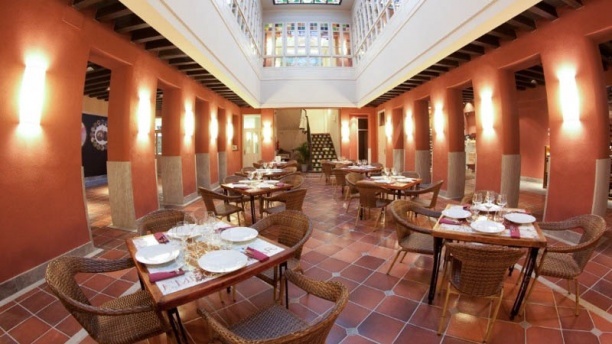 Wines, olive oil, cheese, cured ham..only the best of the spanish gastronomy in a restaurant with the andalusian charme. Private Circuit in Ronda, very close to Malaga. 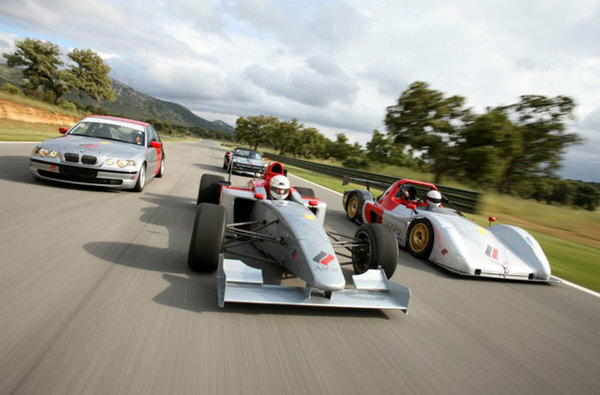 F1 Adrenaline for your groups! 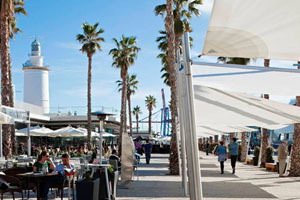 Imagine the port with yachts, restaurants and bars, shops…the “Muelle 1” is not an harbour, is a new space in Malaga where to experience the city and live the “perfect day”. From the port your group can take a catamaran and to have a trip through the coast exploring the other part of Malaga.